Regional Student Symposium! Scholarship for individuals with a disease or disability! Ever since I could remember, I’ve had a deep passion for writing. 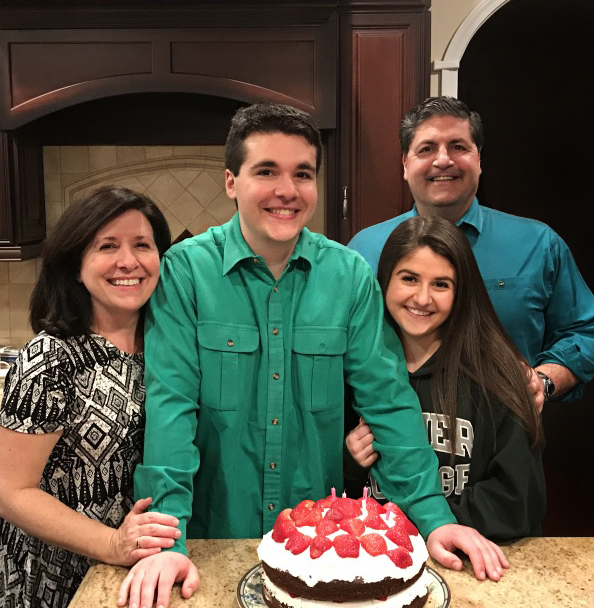 Whether it be writing for my university's newspaper as the beat writer for our ice hockey team or collaborating with a colleague in a publication for The CPA Journal of the New York State Society of CPAs, I’ve always found ways to write about my interests. Join the ALPFA Seattle chapter for the Northwest Regional Student Symposium! Join the ALPFA Chicago chapter for the Midwest Regional Student Symposium! Everyone has moments they wish they could take back. In your professional life, it's important to ensure those moments don't occur during job interviews. 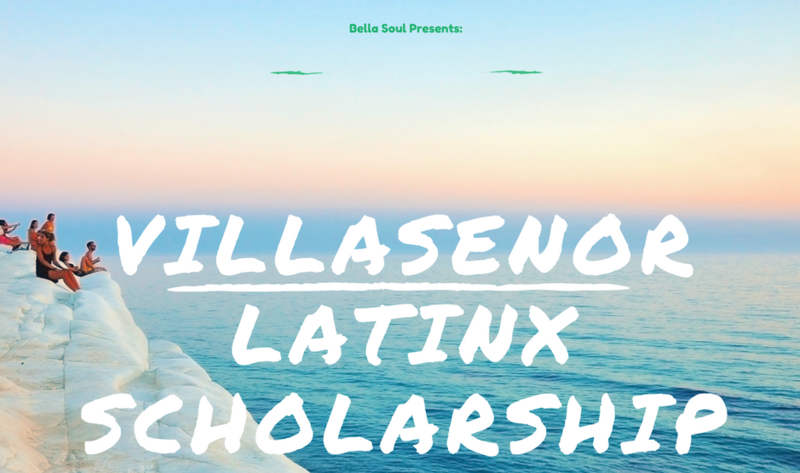 Bella Soul is opening a scholarship for individuals who are Hispanic or Latino and confronting a disease or disability! ALPFA is giving away a 1-year lease for a Mercedes-Benz Roadster SLC 300R!